Based on the 00 Gun dam, Rikuâ€™s Gunpla is able to be customized with a wide variety of armaments from the HGBC series and other Gunpla. 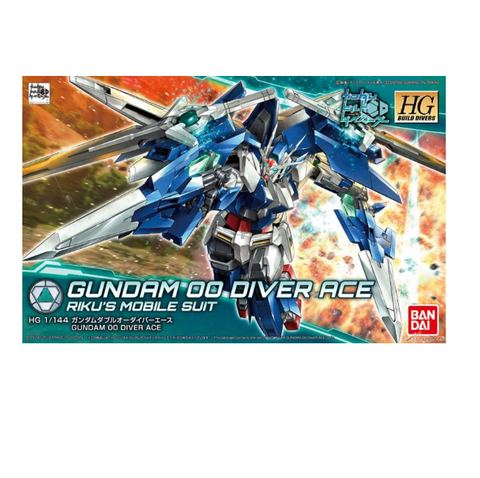 00 Diver Ace includes both the Gun dam 00 Diver as well as BAN225746 Diver Ace unit in one package! 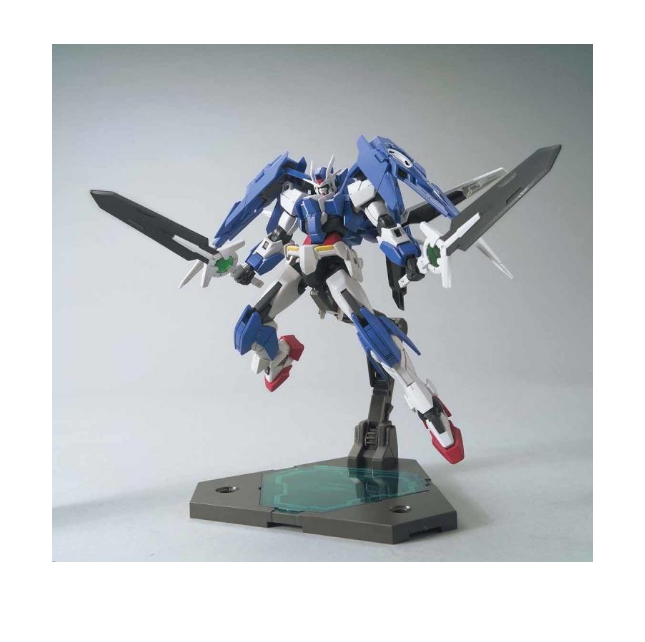 Utilize the 3mm joints placed in various sections on this kit to expand the possibilities for mixed builds. Three types of weapon holding hands, both left and right, are compatible with various weapons. This kit also has a wide range of articulation allowing for freedom in posing. Also included are clear red parts that can be used to change the color of the forehead and head sensors on 00 Diver!